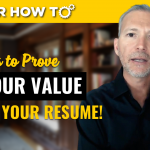 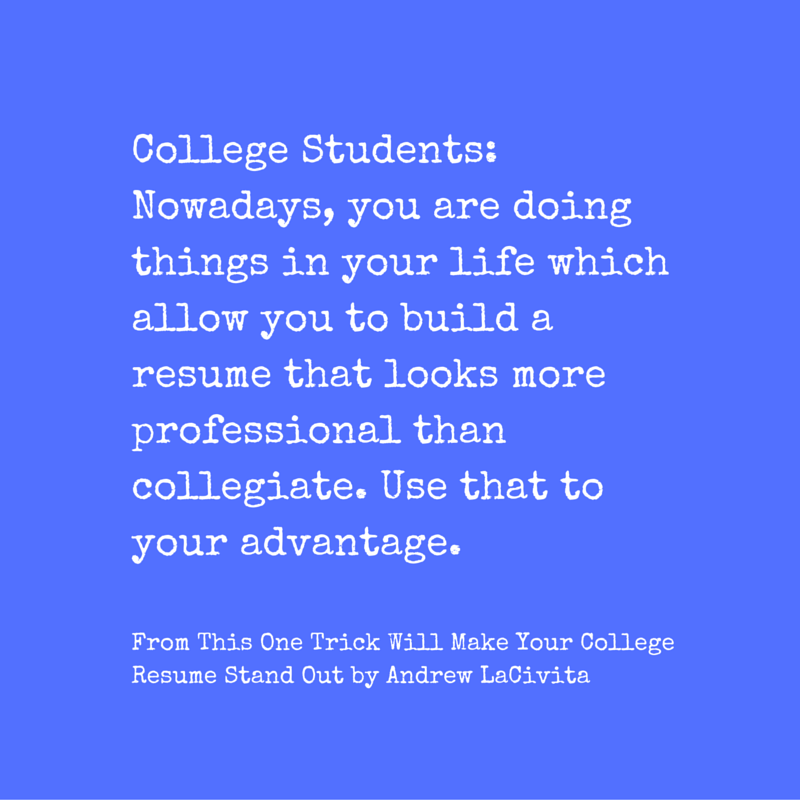 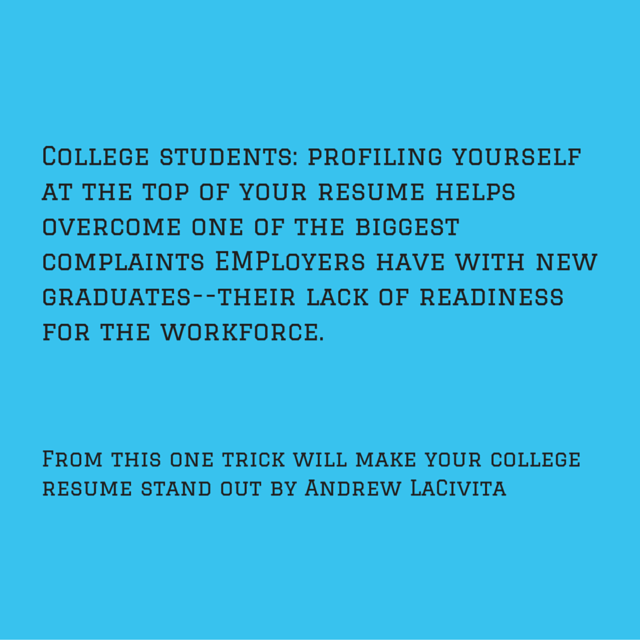 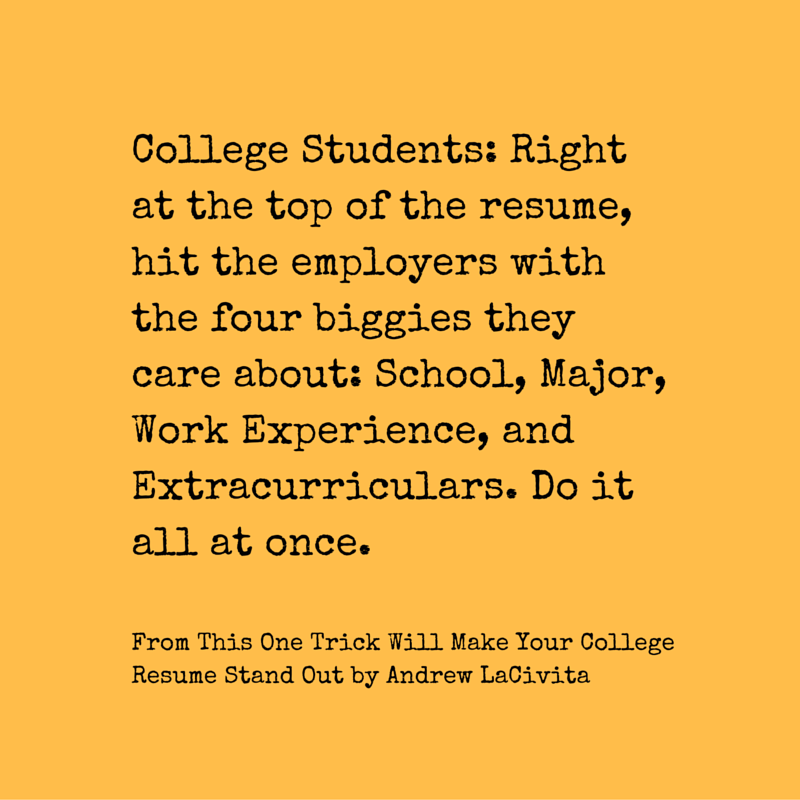 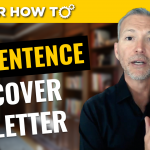 PRELUDE: If you didn’t see How To Build The Ultimate Professional Resume, check it out for many more details, which overlap with collegiate resumes. 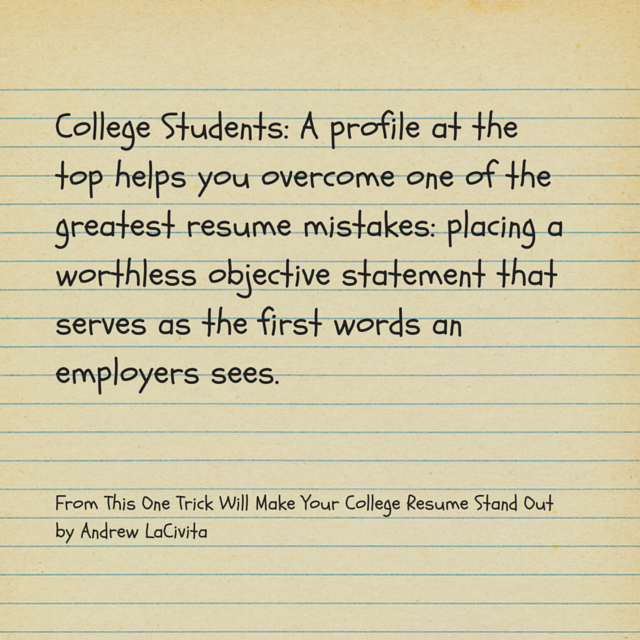 Check the Tips for Work and Life Blog® for additional articles on resume writing. 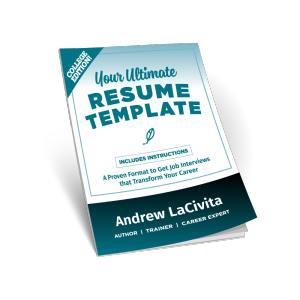 Download Your Ultimate Collegiate Resume Template with instructions based on today’s episode!